This is all about the success of an artist. 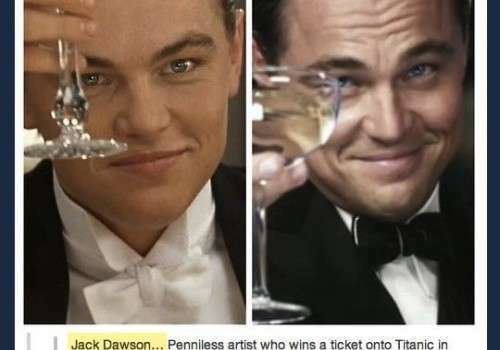 How in the titanice movie by just winning a ticket he approached to his death. Now-a-days he is old but the grace of his art being an actor is still there. 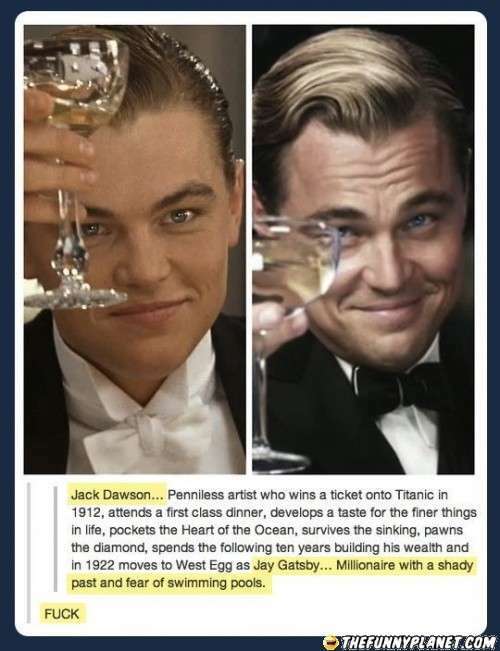 There are very less artists in this world film industry that were able enough to get the fame that Jack got from Titanic. You will agree it was one of the biggest and blockbuster films.